Surgical Instrument Laser Marking Lean Process. 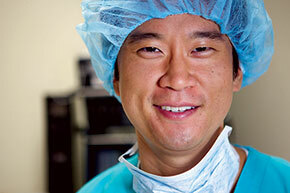 Today’s healthcare schedules demand quick turn around and slick teamwork is essential. 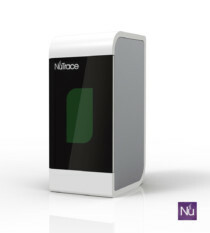 With Nutrace instrument laser marking we will deliver the best instrument laser marks in the world. NuTrace surgical instrument laser marking, the best option for today's surgical suites and Sterile Production Departments. The difference between NuTrace and our competitors is our view of reprocessing. For them sterilization is just another department; for us, it is a complicated production line involving many steps and professionals, with the common goal of delivering quality sterile instruments and scopes to internal customers (Surgical suites, Endoscopy, ED etc). Our “Lean Process” maximizes quality, while minimizing waste and risk. The old concept of “If you want more, it will cost you more” is part of our competitor’s practice, not ours. 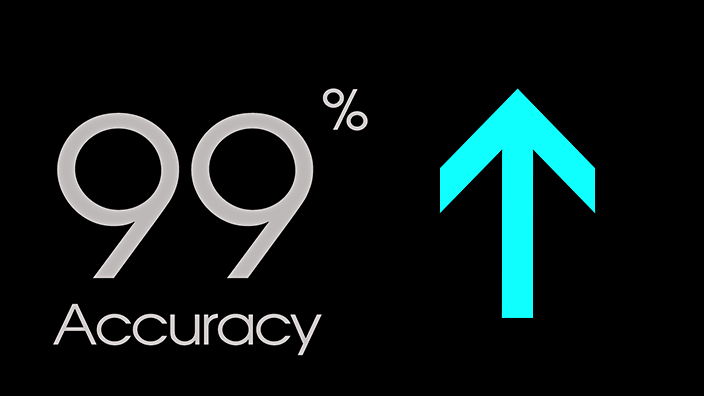 with NuTrace surgical instrument laser marking, you will have the best instrument laser marking in the world. Surgical instrument laser marking is the most commonly used technique by surgical instrument manufacturers around the globe. Here at NuTrace we follow the metallurgic industry protocols to easily laser mark surgical instruments and safely rebuild the passive layer for any stainless steel. So, no worries about rust, ever! 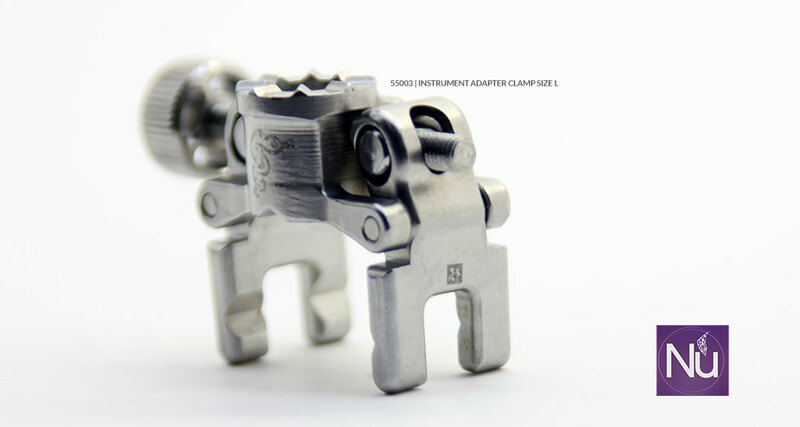 The laser process is touchless, extremely quick (600-800 instruments a day) and the marks will last for the lifespan of the instruments; so there are no worries about marks fading. This also eliminates the need to consider the risk of using stickers with a barcode which potentially become URFOs (Unintended Retained Foreign Objects). Did we mention how inexpensive marking laser can be? Do you know we can laser mark pretty much any instrument (SST-TI-AL-Anodize Metal, Plastics and more). Do you want to do it in-house? Great! we will help you to implement the process inside your SPD with our NuTrace fiber laser. After looking at many different tracking vendors, we decided to go with Nutrace. Not only because of the completeness of their service, the Lean process, the laser marking but the incredible affordability of their package.